Monthly Marketing – Alliance Title & Escrow Corp. 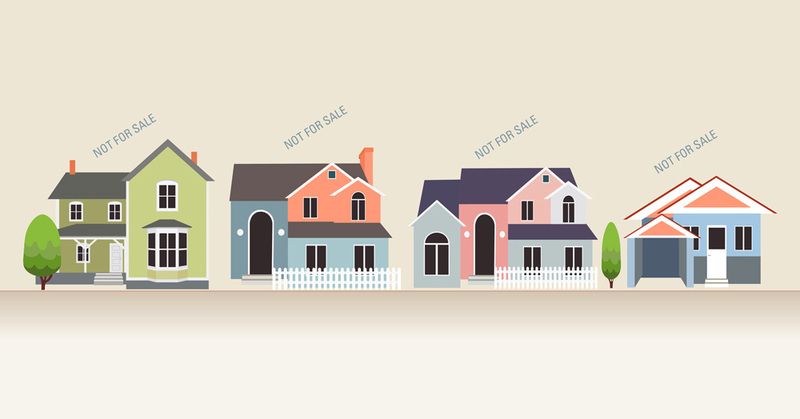 In the real estate market, prices fluctuate – and mortgage rates are no different. 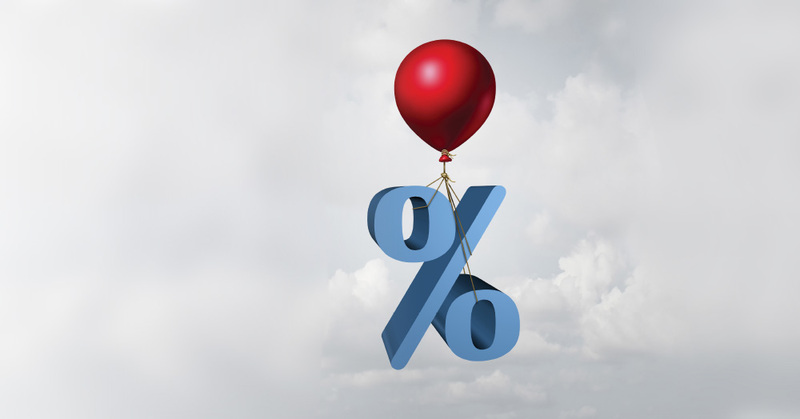 While mortgage rates are currently lower than they were last year, many experts agree that rates might hover near 5% throughout 2019*. And while these rates are easier to manage, it’s always key to stay educated on the programs available to buyers. With a homebuyer’s potential buying power, it’s also important to stay up-to-date with the various loan assistance programs that can help your client. When your client is ready to purchase a home, call your local Alliance Title representative for your title and escrow services! Closing transactions means converting your list of prospects into clients. Alliance Title’s tools have received an upgrade to provide a better user experience with mobile friendly responsive technology. Grow your business and confidence with our new tools. Calculate an estimate* of costs for buyers and sellers with our easy-to-use form. Utilize this straightforward cost calculator to quote* title and escrow fees for your buyer or seller. These new updates will better serve you and your needs. Try our upgraded tools today, or pair up with your local Alliance Title representative to access these tools for your success! Real Estate is competitive – and it doesn’t get any easier when inventory is low. During times of flat listings, it’s important to remain attentive and confident to keep closing transactions. Don’t wait for referrals – cultivate them! Ask for, remind, and reward referral behavior. Awareness and engagement with past clients will help you stay at the top of their list. Map those sales territories! Market to these areas with a mix of direct mail, in person contact, and phone calls. Contact the owner to express interest in helping them sell their property and explain possible reasons why they weren’t able to sell before. Contact your local Alliance Title Representative for more assistance! With the upcoming New Year, it’s important to keep growing in both education and confidence in order to succeed. Using Alliance Title’s tools and guides will keep you on track to reach your New Year Resolutions. Simplifying complexities and confusion that your clients may have will show them you’re on their side. This brief guide was made for you – with this guide, you’ll be up-to-speed on title, escrow, tax prorations, and more. Because you’re the professional, clients look to you when they are needing to understand real estate jargon. Sharing this guide on Alliance Title’s website will help your clients understand the closing process. Loans can be tricky. With this settlement resource, you’ll be up-to-date on parties being responsible for specific loans. Team up with your Alliance Title representative to stay informed! The housing market is constantly fluctuating; low inventory and shaky buyer confidence during this time can make for a difficult challenge. But don’t fret – Alliance Title’s prospecting tools can aid in generating prospective clients to turn a potentially slow season into a hot one. 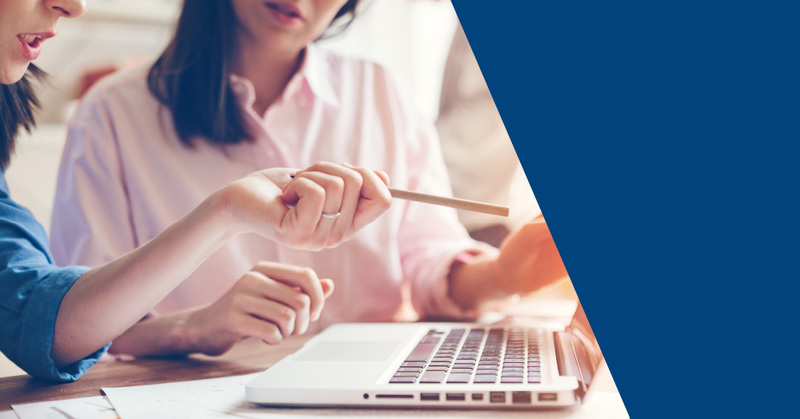 To stay ahead of the curve, reach out to your local Alliance Title representative to become familiar with our various prospecting tools to help grow your business. 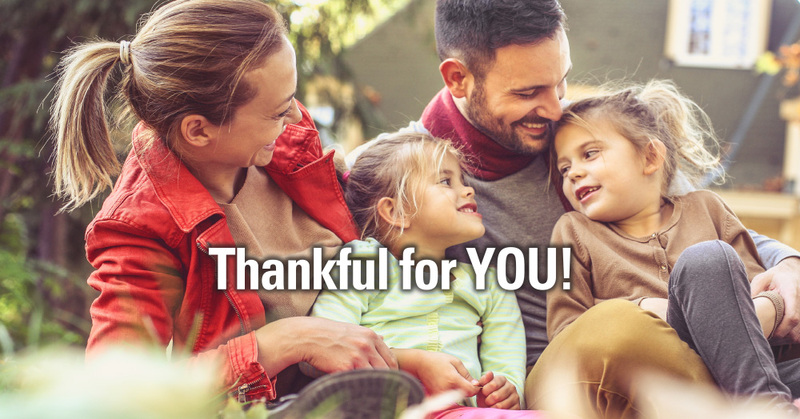 November is the time for reflection – and we’d like to extend our deepest thanks to the amazing communities we’re so grateful to be a part of. 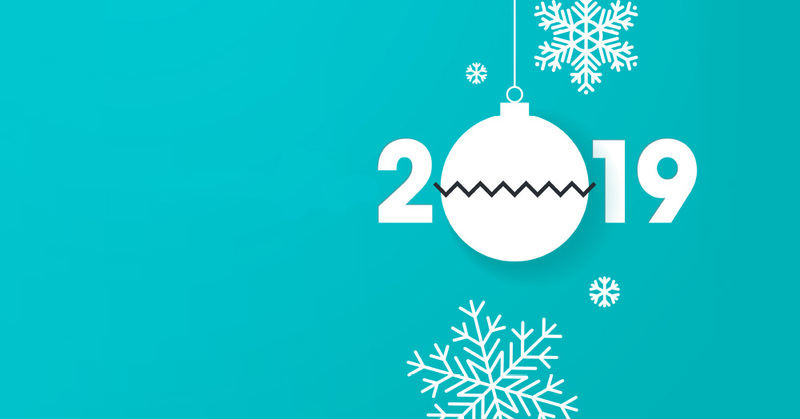 We truly appreciate the confidence you placed in us by sending us your business throughout the year. This past October, many of you helped Alliance by donating to our food drive, ‘Closing the Hunger Gap.’ We were fortunate enough to add on to our 2017 collection last year of 130,332 pounds of food! Thank you to all who participated and helped us move closer to a world without hunger! Stop by an Alliance Title location for your next transaction to feel confident and appreciated! Alliance Title’s 25 locations throughout Idaho, Montana, Washington, and Wyoming help make your closing process attainable and achievable. Each branch is equipped with a friendly and experienced professional who are ready to provide you with a personalized transaction. 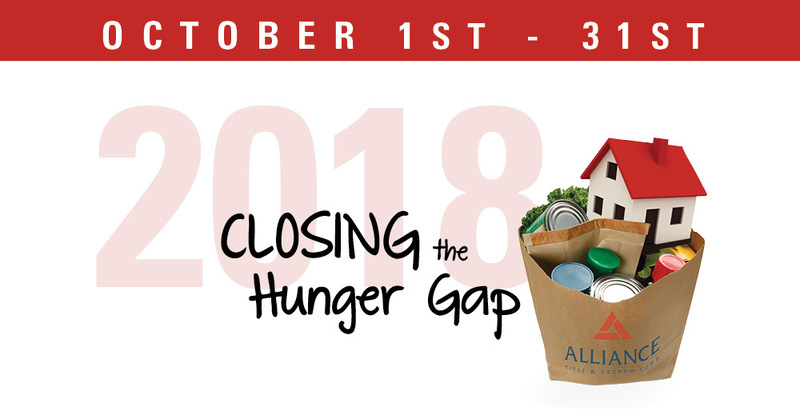 This October, Alliance is hosting the 7th annual ‘Closing the Hunger Gap’ food drive campaign and partnering with local food banks to collect nonperishable food and monetary donations to help end hunger in the communities we serve. To make an online donation click here. With our convenient locations, you’re never too far from friendly service or a donation site! Stop by any Alliance Title location to donate food items or make a monetary donation to help us end hunger! Each branch has created food art installations we call “Canstructures!” Vote for your favorite Canstructure on our website throughout the month of October! Like you, we care about the community we live and work in and enjoy taking an active part in helping the community thrive. Volunteering in local events gives us the opportunity to give back. 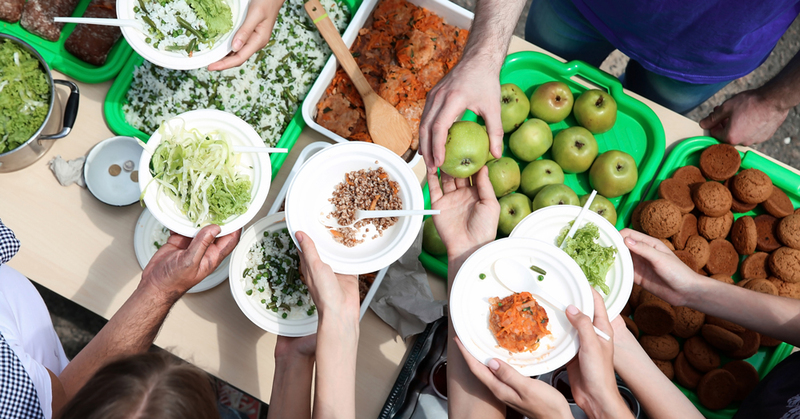 We’re hosting our 7th annual ‘Closing the Hunger Gap’ food drive campaign and partnering with local food banks to collect nonperishable food and monetary donations to help end hunger in the communities we serve. Our companywide goal this year is to collect 27,000 pounds of food. Stop by any Alliance Title location to donate nonperishable food items or make a monetary donation to help us end hunger! 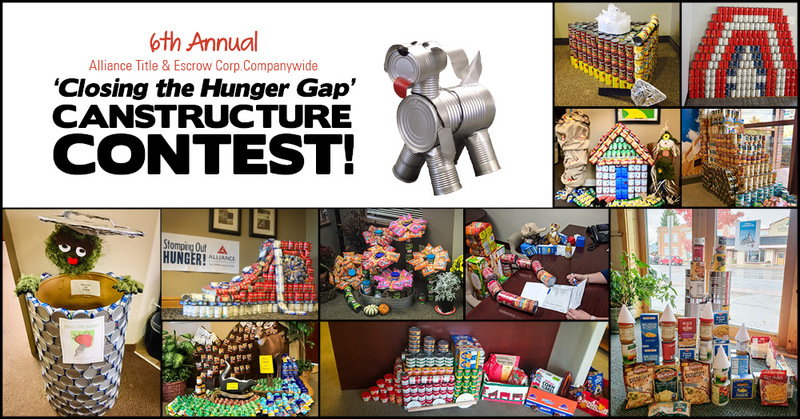 While you’re in, check out the food art installations – what we call Canstructures – designed by that local office, and vote on your favorite one! Thank you for your continued support as we work together to close the hunger gap! Team up with your local Alliance Title Business Development Representative or visit our Closing the Hunger Gap page for more info. The housing market has been moving rapidly and is becoming more competitive by the day! 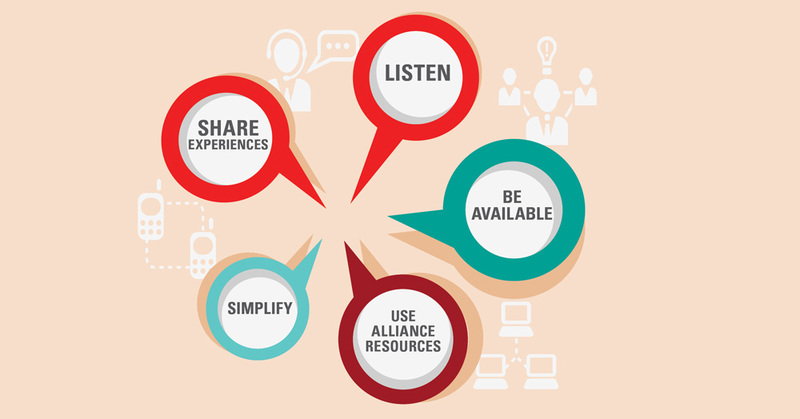 Alliance’s tools and information services can help you keep that momentum and capture business. We offer several resources and tools to help grow your business. 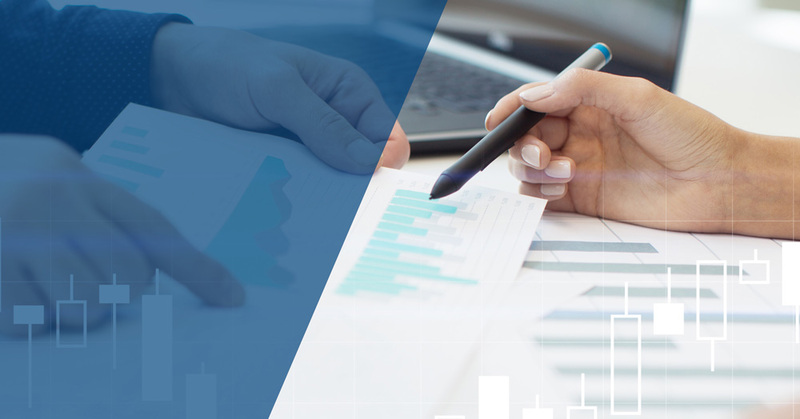 Team up with your local Alliance Title Business Development Representative for a complete list of available tools for your area and to learn how we can help take your business to the next level! 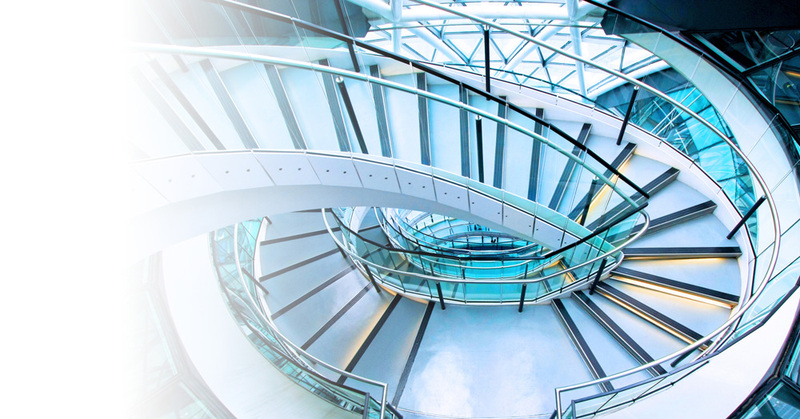 Matching the market, details in real estate transactions can move at a rapid pace. Setting expectations, proactively communicating and simplifying information builds trust and keeps your customers always in the know. Being a good listener might be the most important part of communicating. Repeating what clients say and asking questions shows you’re interested and paying attention to their needs. Identify and use your customer’s preferred method of contact such as text, email or phone. Explaining the process in more basic, understandable terms can save buyers and sellers time and stress. Share your stories and experiences to build rapport and trust. Alliance provides guides, checklists and more to help make the process easier. When you’re ready to talk title insurance with your clients, you can count on the trusted professionals at Alliance Title. Dot the I’s and Cross the T’s: What are New Homeowners Not Doing? Millennials, Real Estate, and Outdoor Space – Oh My! © 2017 Alliance Title & Escrow Corp. All rights reserved.